When they say Nelson Tasman shines, they mean it in more ways than one. This is a region of growers and producers of some of the finest food and beverage in New Zealand. The perfect climate offers ideal growing conditions for apples, kiwifruit, grapes and a range of other produce. The area is also home to a talented network of artists and creatives, many of whom showcase their work through small boutique galleries throughout the region. Nothing showcases Nelson art and produce quite as well as the famous Nelson Markets held every Saturday and said to be one of the most established in the country. The Nelson Tasman region boasts three incredible national parks including the most iconic and well visited national park in the country - the Abel Tasman which is famous for its golden beaches, swooping granite cliffs and turquoise waters. The Abel Tasman National Park is easily accessible to locals in Tasman with regular water taxi trips throughout the year, kayak rentals and scenic flights. 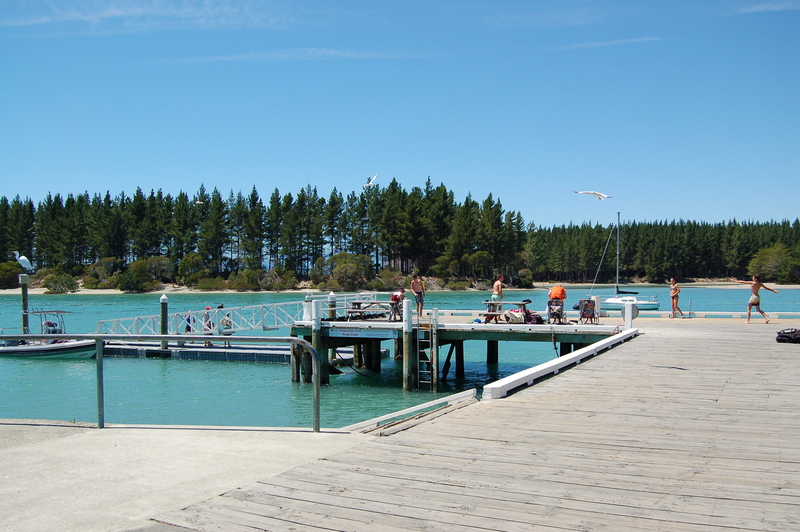 The village closest to the Abel Tasman is Marahau which features a handful of excellent eateries including the famous Fat Tui Burger Bar and Park Cafe which features regular live music nights throughout the summer. 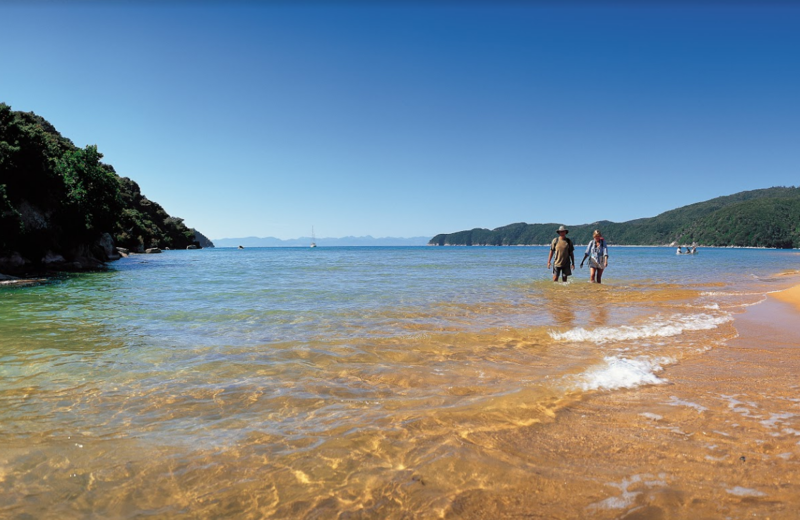 From Tasman Bay Estates, Kaiteriteri beach (named one of the worlds 5 best beaches) or the start of the Abel Tasman Coastal Track is just a 30 minute drive. Nelson Tasman is more than just great cuisine and sunshine though, it’s increasingly becoming known as an adventure hub particularly for aviation activities. Leisure cycling, mountain biking, skydiving, canyoning, kayaking and fishing are all popular activities in the region. 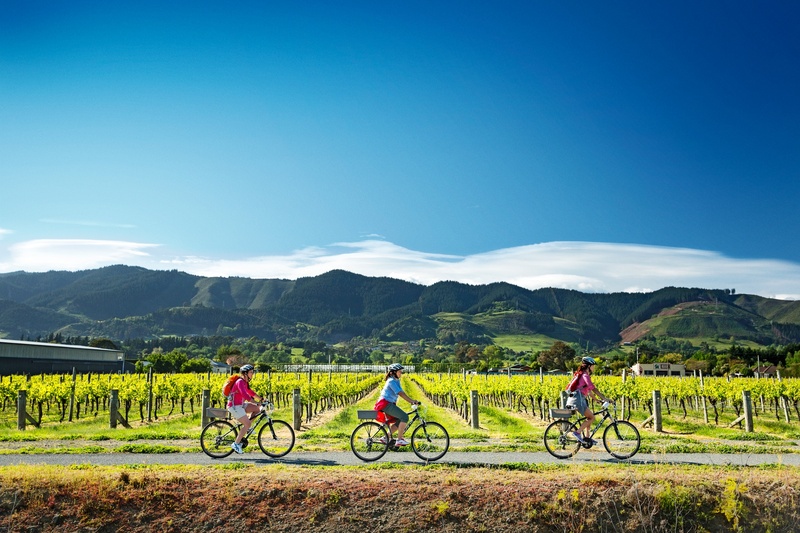 The Great Taste Cycle Trail runs right through Tasman Bay Estates and is a fantastic trail for all fitness levels. The trail runs from Nelson to Kaiteriteri featuring breweries, wineries, cafes, shops and galleries along the way. Meanwhile, Motueka is developing a reputation as an adventure aviation hub with unrivalled views for skydiving (including views of both islands), an AirNZ recognise aviation college and an innovative new company offering scenic flights and experiences by helicopter and plane.